OMG Miss Ruthie What a GORGEOUS Treat Box!! Loving the paper and colors!! 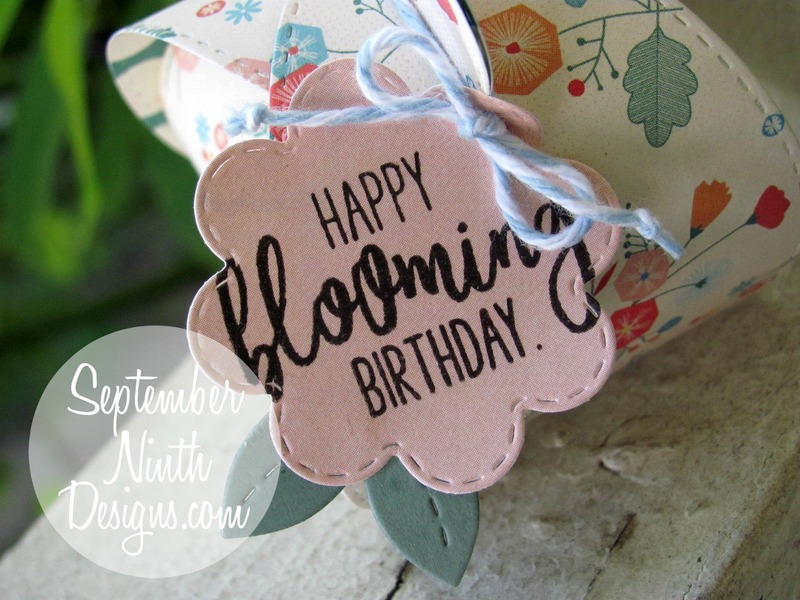 Cute idea for your tag....Gosh the presentation is Stunning!! You so did a Super Incredible Creative job!! YOU so ROCK! 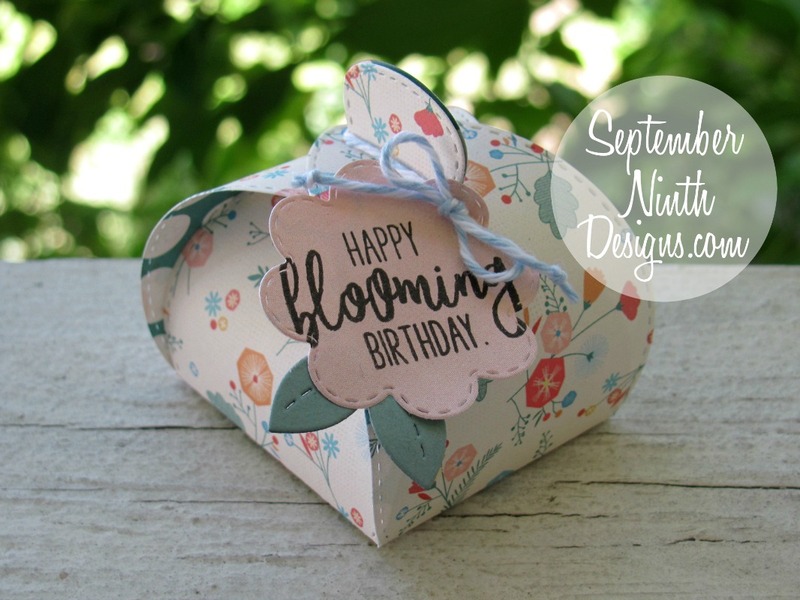 I love how simple and quick this box is to make for a sweet treat! Great job.